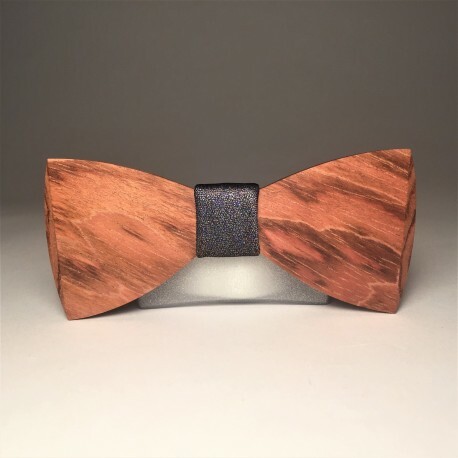 Hand-made bow tie made of exotic wood with original grain. 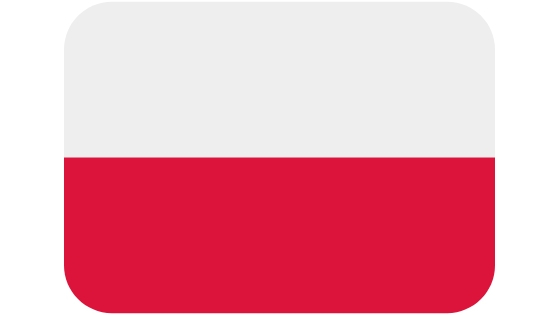 We give you a guarantee of freedom of movement and a sense of originality. Perfect for men and for ladies. 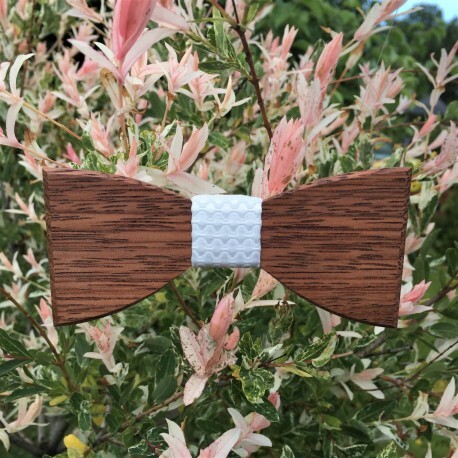 There is a possibility of making cuff links to the bow tie. These small and unique elements of the outfit will give character to your style. Our products are not only unique, but also unpredictable, making it so beautiful and unique. As far as we can design the shape of a given product, we have no influence on the texture and pattern - because nature itself creates it. 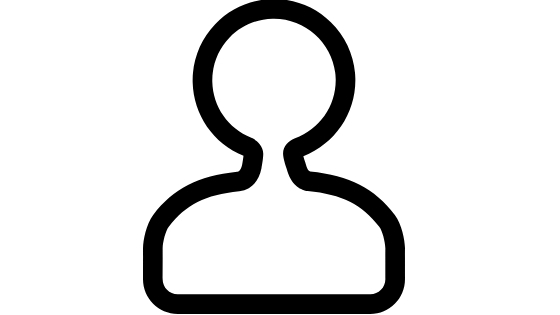 As a result, the products ordered by you may vary slightly in shade or arrangement of knots. 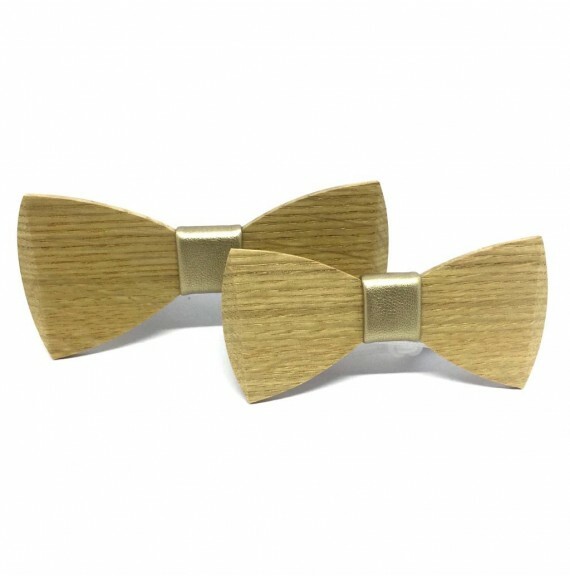 Two pairs of wooden bow ties hand made of oak wood with gold stitching. 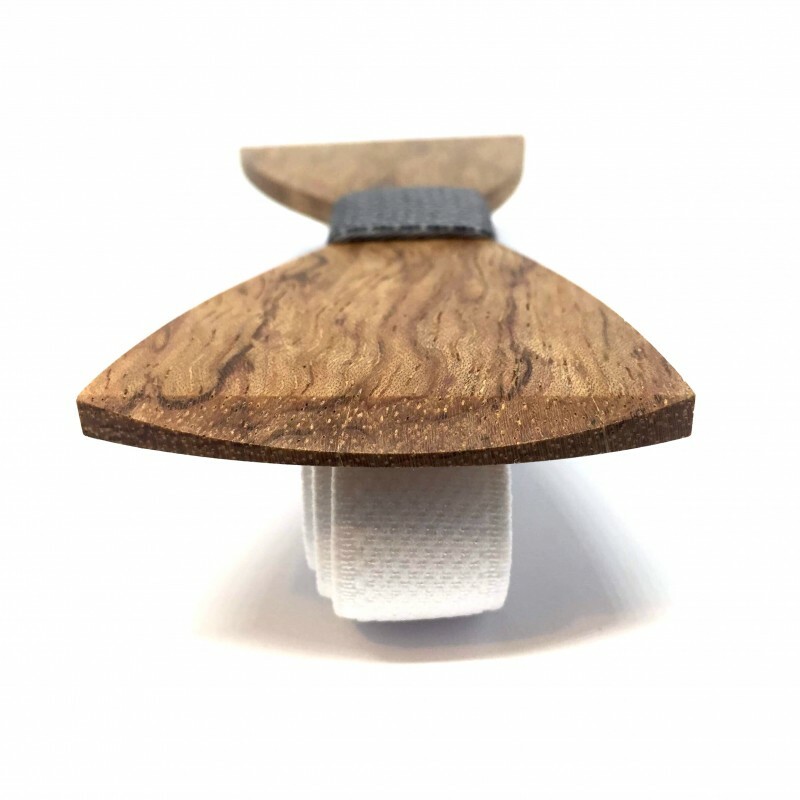 For father and son.Dimensions of a wooden bow tie for father:110 mm x 52 mmDimensions of a wooden bow tie for son:91 mm x 42 mm The dimensions of the children's bow can be changed at an age.Bow tie packed in a company paper box MARACHIC filled with wood wool. 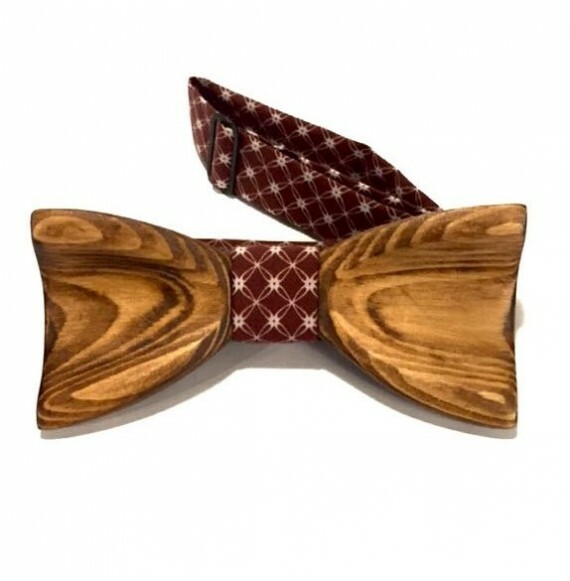 Hand made wooden bow tie of exotic wood (Wenge) on an adjustable belt.The fabric on the bow tie is made of brown eco-leather. 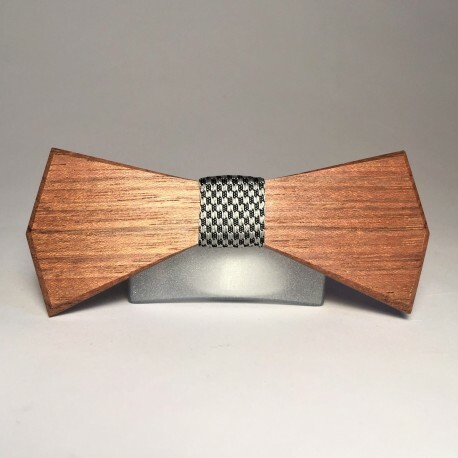 You can change the fabric of the bow tie. Look HEREDimensions of the bow tie: 112 mm x 52 mm There is a possibility of making cuff links to the bow tie. 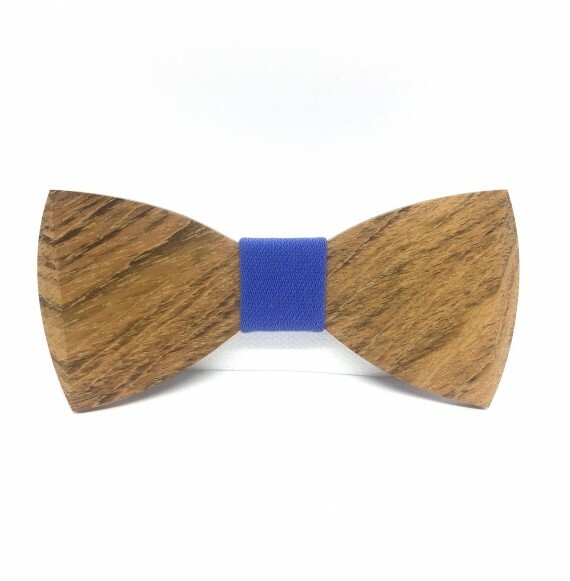 Wooden bow tie hand made of exotic wood with blue stitching. 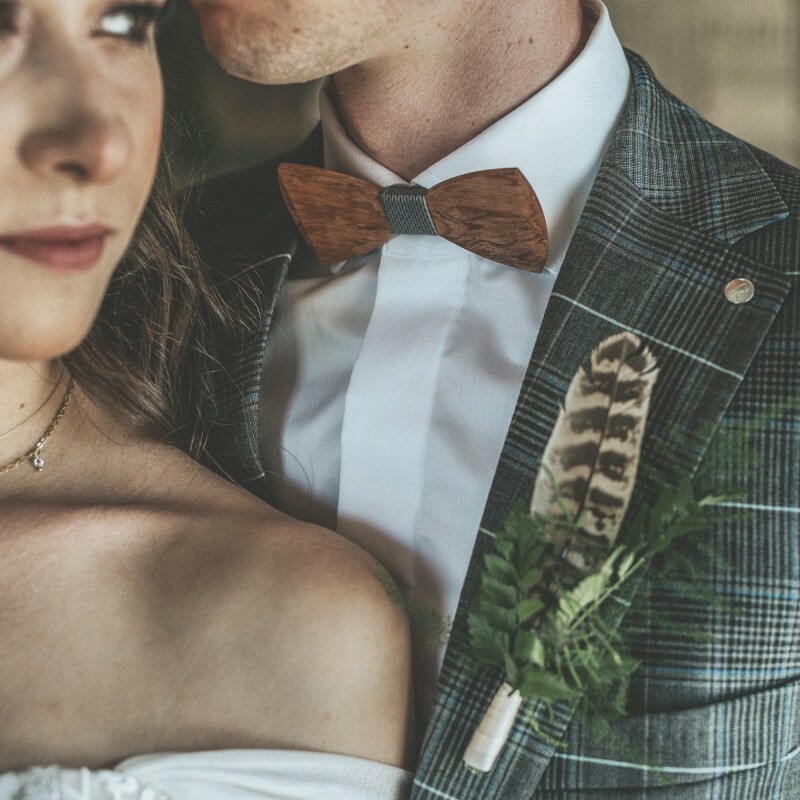 Muszka has selected rings diagonally.Dimensions of a wooden bow tie:110 mm x 52 mmBow tie packed in a cartonbox MARACHIC filled with wood wool. 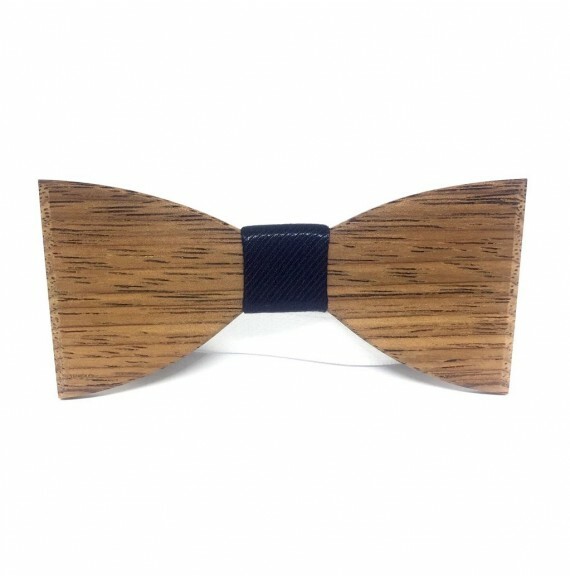 Wooden bow tie hand made of exotic wood with elegant navy stitching. 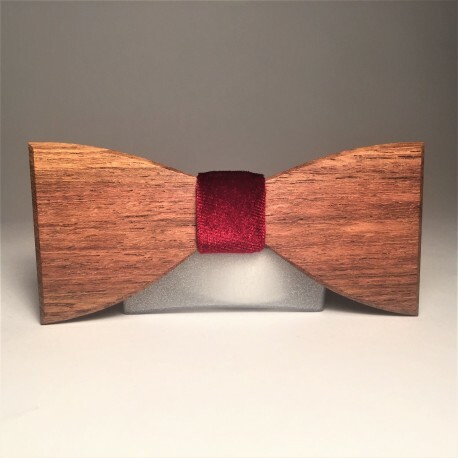 Dimensions of a wooden bow tie:110 mm x 52 mmBow tie packed in a cartonbox MARACHIC filled with wood wool. 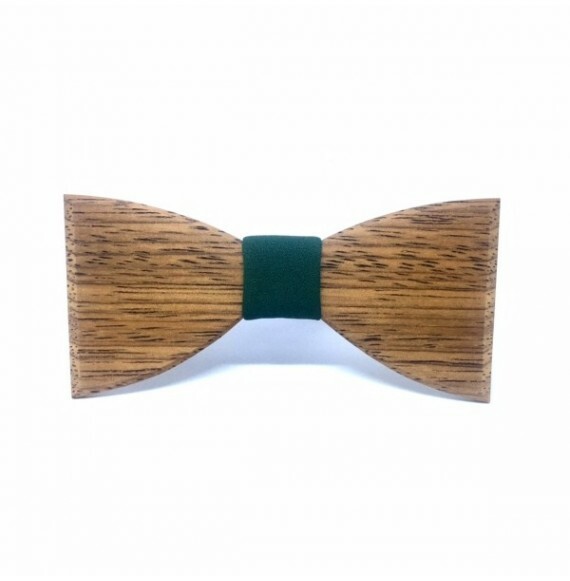 Wooden bow tie hand made of exotic wood with green stitching. 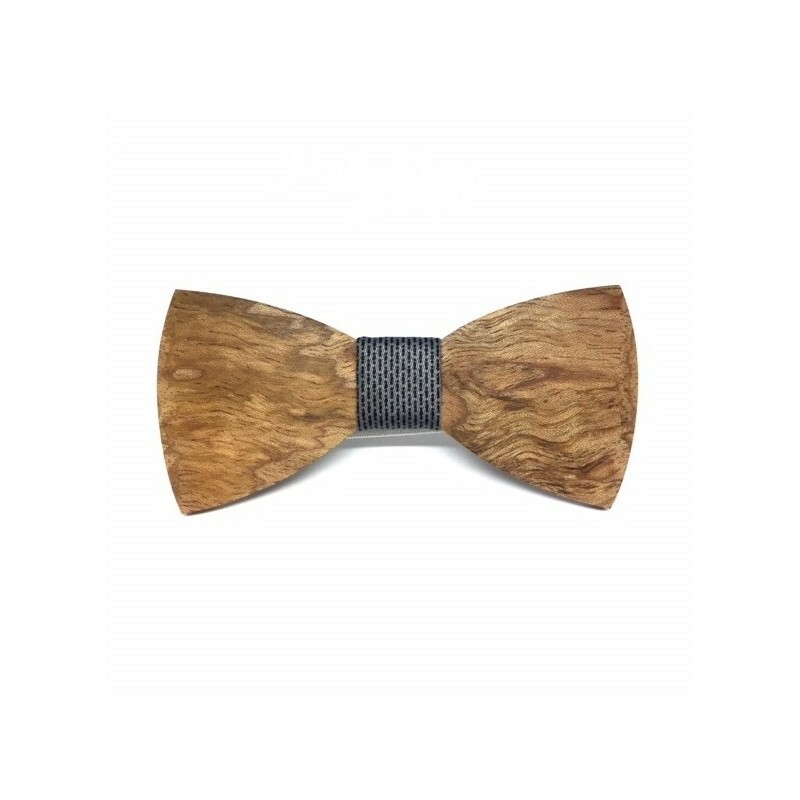 Dimensions of a wooden bow tie:110 mm x 52 mmBow tie packed in cartonbox MARACHIC filled with wood wool. 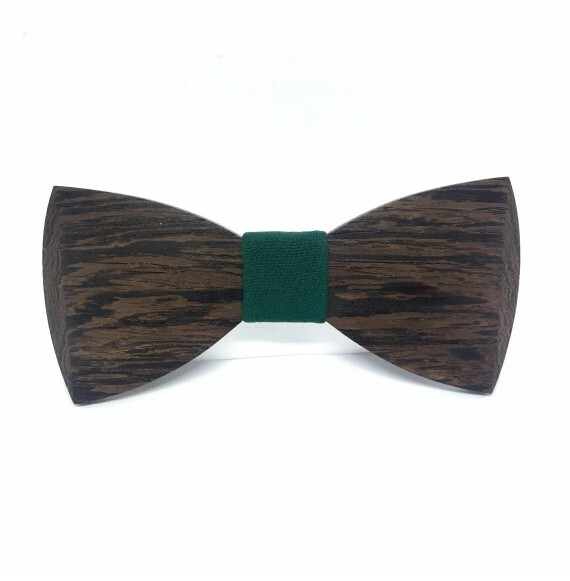 Wooden bow tie hand made of exotic wood with bottle green stitching. 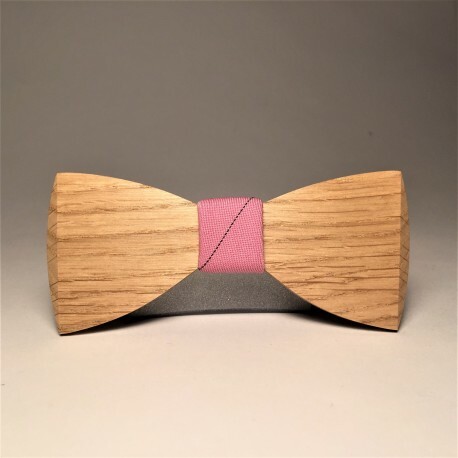 Dimensions of a wooden bow tie:110 mm x 52 mmBow tie packed in a cartonbox MARACHIC filled with wood wool. 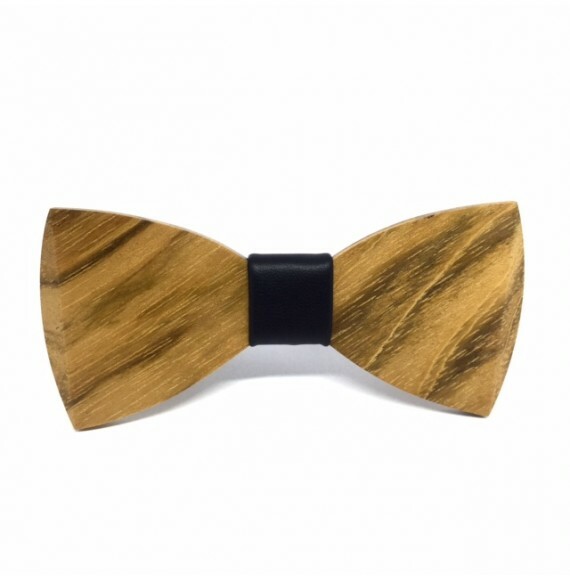 Wooden bow tie hand made of exotic wood with black stitching. 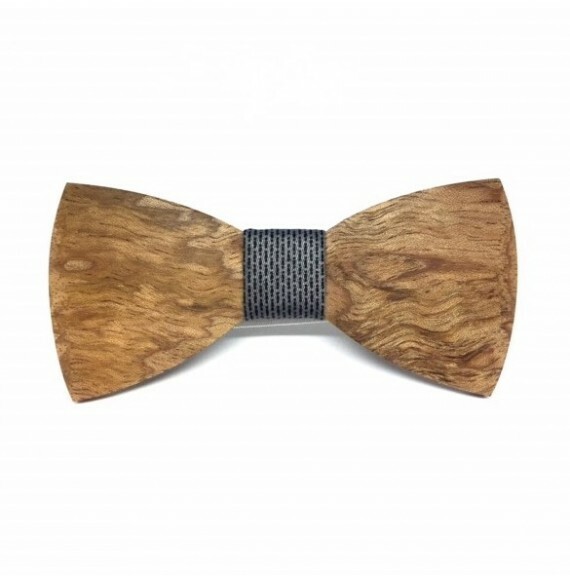 Dimensions of a wooden bow tie:110 mm x 52 mmBow tie packed in a cartonbox MARACHIC filled with wood wool. 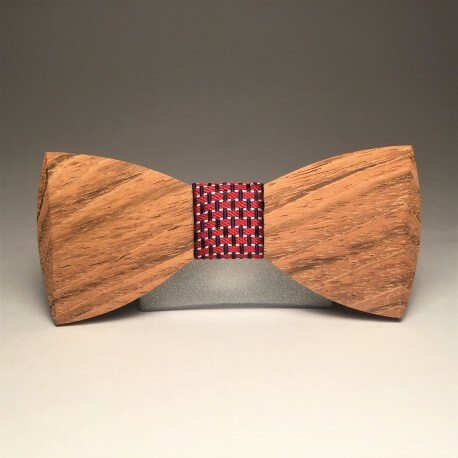 Hand made wooden bow tie. 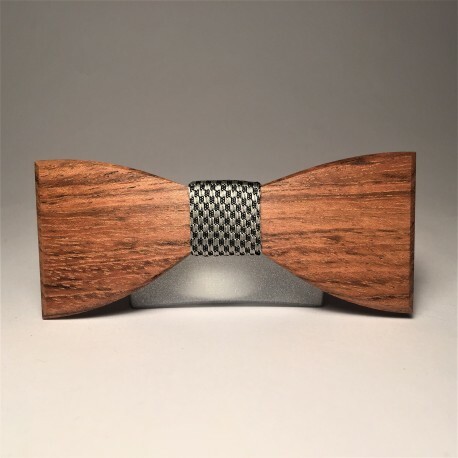 Dimensions of a wooden bow tie:110 mm x 52 mmBow tie packed in a cartonbox MARACHIC filled with wood wool. 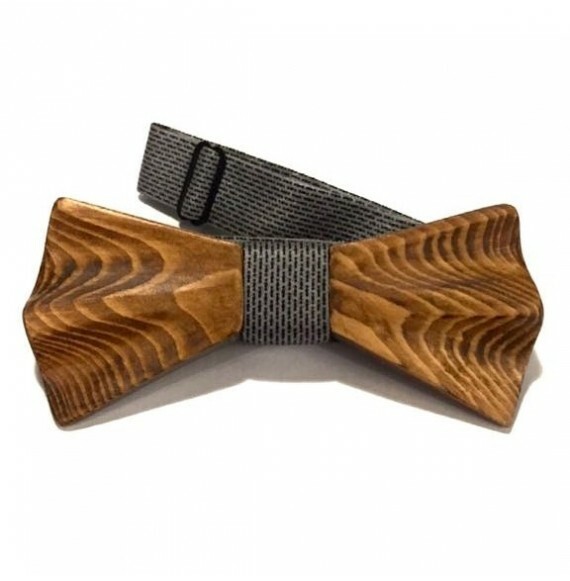 Wooden bow tie hand made of exotic wood with blue-grey stitching. 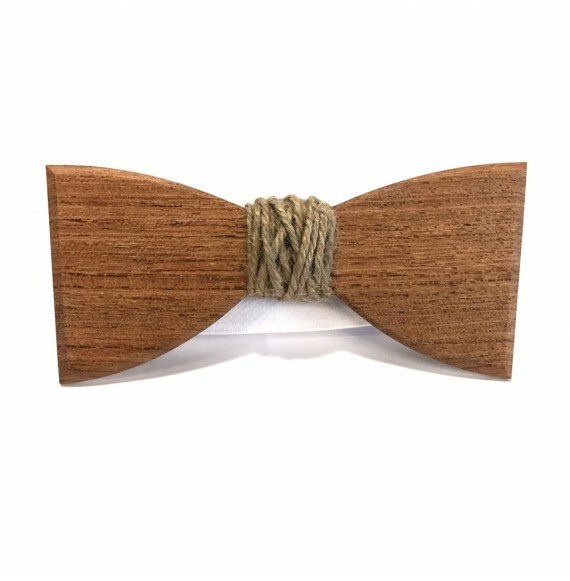 Dimensions of a wooden bow tie:110 mm x 52 mmBow tie packed in a cartonbox MARACHIC filled with wood wool. 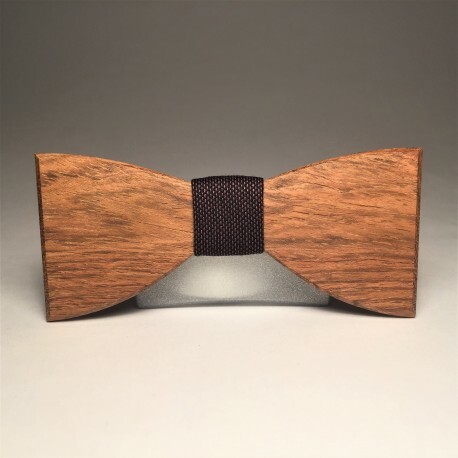 Wooden bow tie hand made with black stitching. 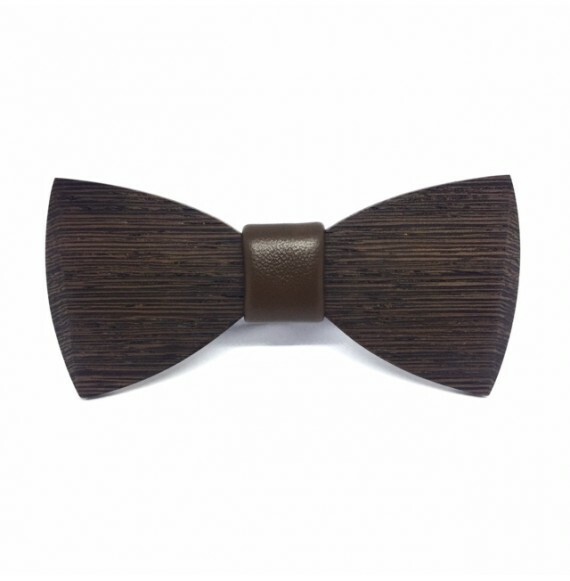 Dimensions of a wooden bow tie:110 mm x 52 mmBow tie packed in a cartonbox MARACHIC filled with wood wool. 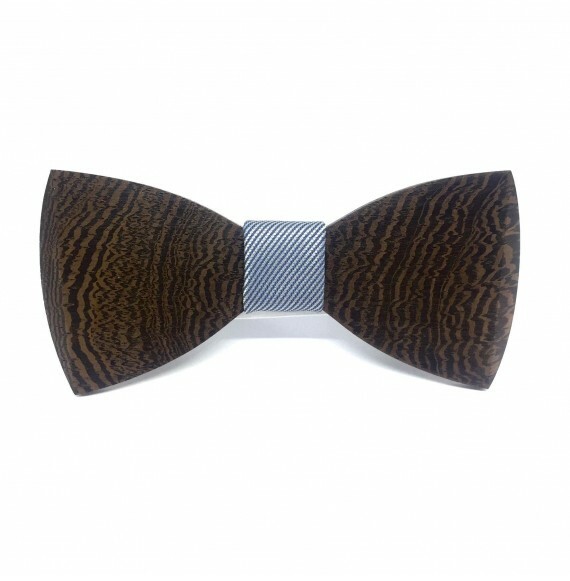 Wooden bow tie hand made of exotic wood with navy stitching. 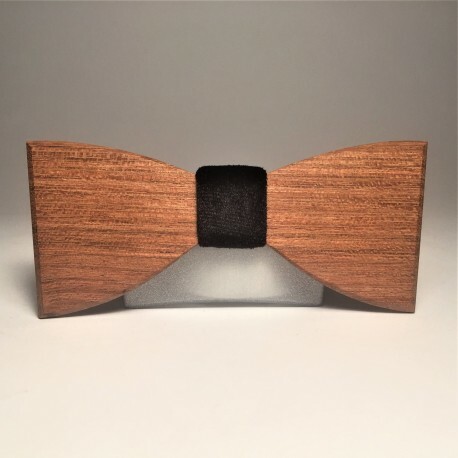 Dimensions of a wooden bow tie:110 mm x 52 mmBow tie packed in a cartonbox MARACHIC filled with wood wool.